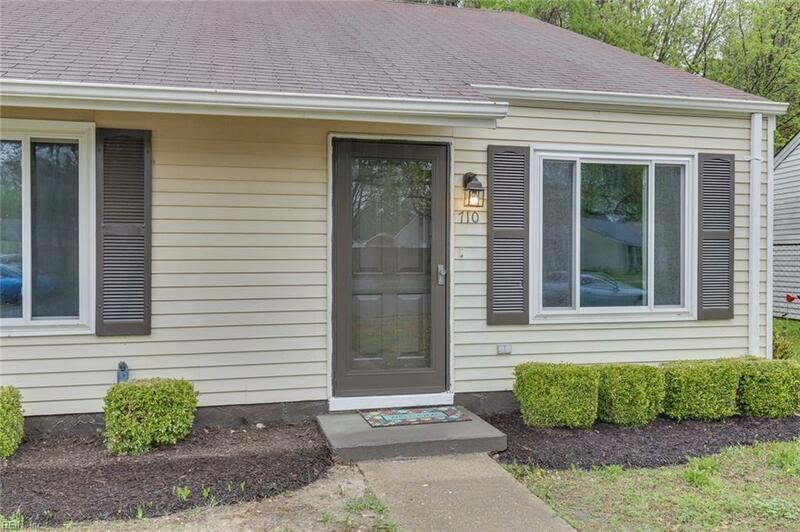 710 Rutherford St, Hampton, VA 23661 (#10251045) :: Abbitt Realty Co. 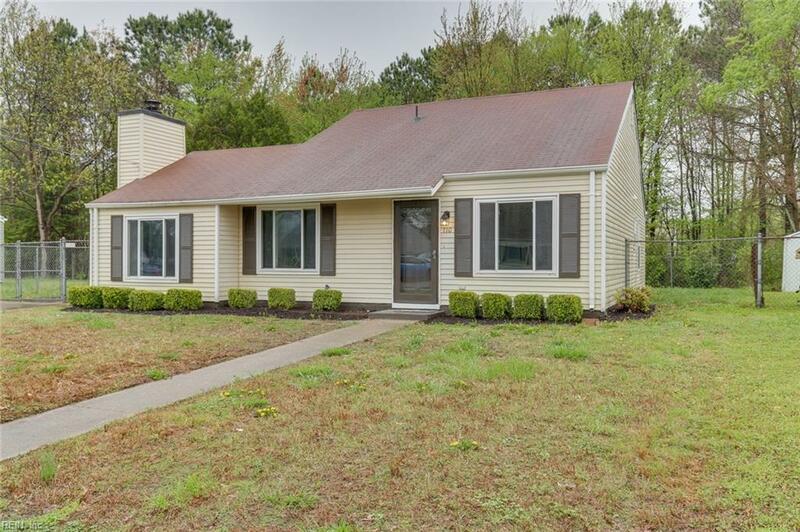 Outstanding Newer Rancher with open floorplan! Shows like HGTV film here! Updates, upgrades, everywhere! 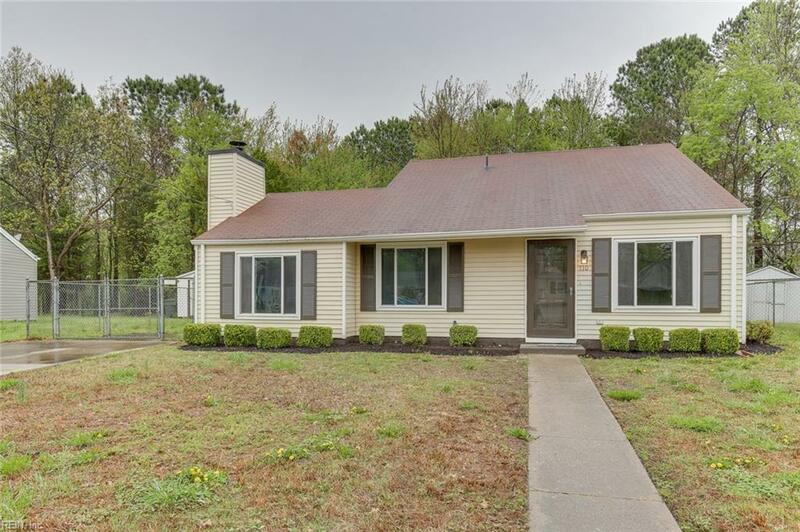 Home features hoyer, living room and dining area, new custom eat-in kitchen, family room with fireplace, 3 good size bedrooms and 2 updated baths, new granite countertops, stainless appliances, flooring, lights, fans, doors, paint! 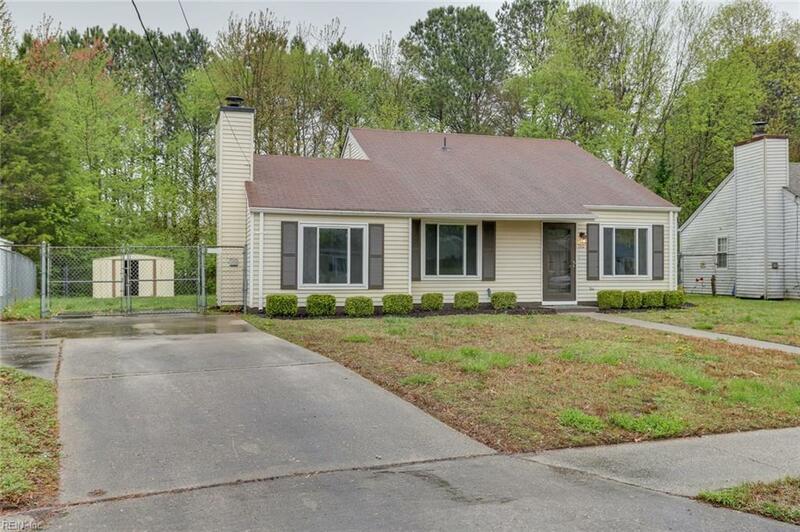 This home sells itself! Won't last long! Hurry!